When I found out I was having a girl one of the first thoughts I had was all the pretty bows I could put on her. I love the big boutique ones to the little mini bows. I was lucky that my daughter tolerated me putting all these cute bows and flowers on her head even when she was a newborn. Now that my daughter is a toddler she loves wearing them still. I will let her go into her big box of accessories and let her pick one that matches her outfit. 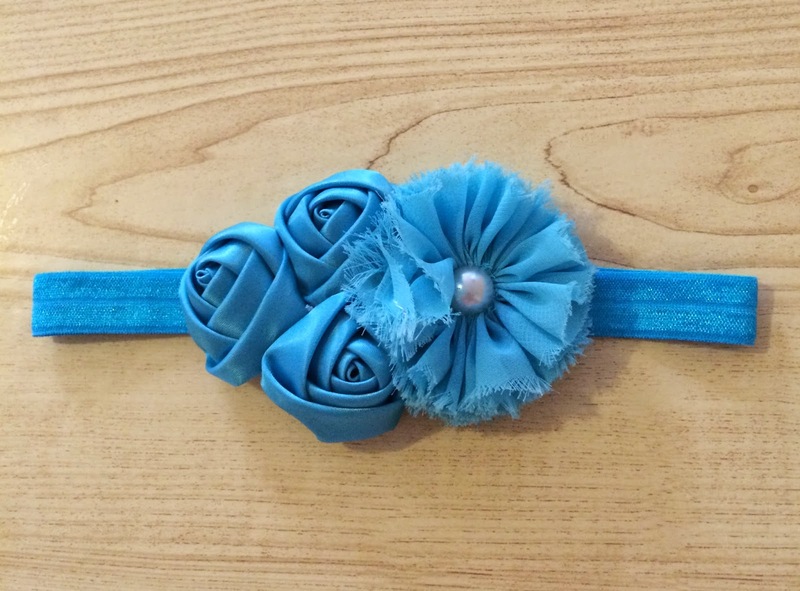 After reviewing the super cute Lacy Romper from Girls Crochet Headband I was thrilled that they wanted me to review their head bands. 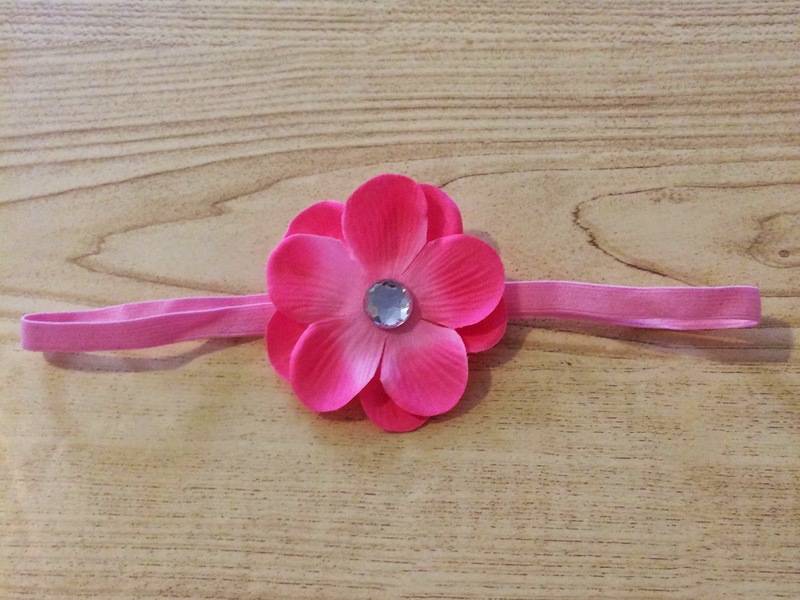 Not only are the headbands cute and comfortable but they are also extremely affordable. They have tons of different colors and styles. 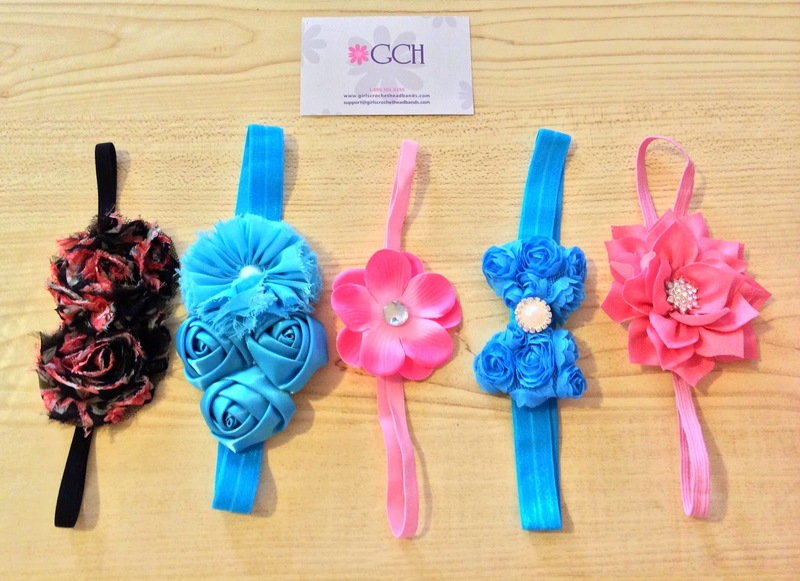 You can purchase your own headbands at http://www.girlscrochetheadbands.com/headbands/boutique-headbands/ Be sure to check their other beautiful items like rompers and leg warmers. I prefer the thicker ones for younger squishy head babies but all of them are cute! Those have got to be the most adorable things I've ever seen. So cute! Those are super cute!! I have a niece that would love those. that blue headband is so cute!!! i love hair stuff, so much fun. I would wear these as an adult! I love the flowers! Ahhhhh so cute. We are such headband girls in this house. Love them! Those are so adorable! I'm pregnant and hoping for a little girl that I could use these with. 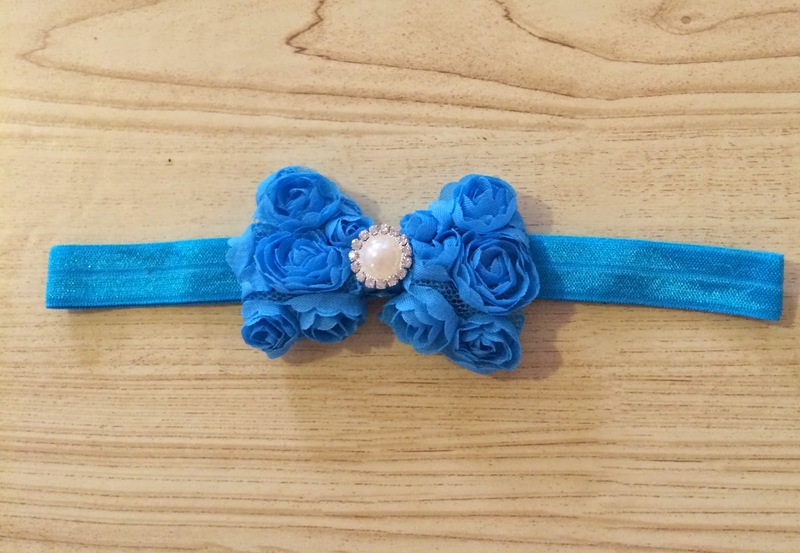 I really love the Classy Headband the most. It would look really nice if it was red. These are so cute! 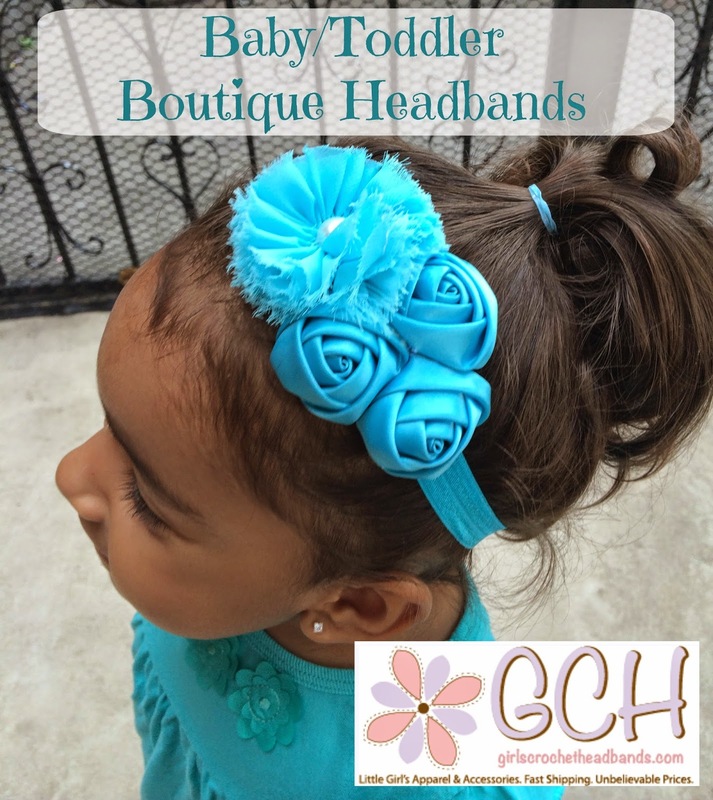 My love headbands on little girls! 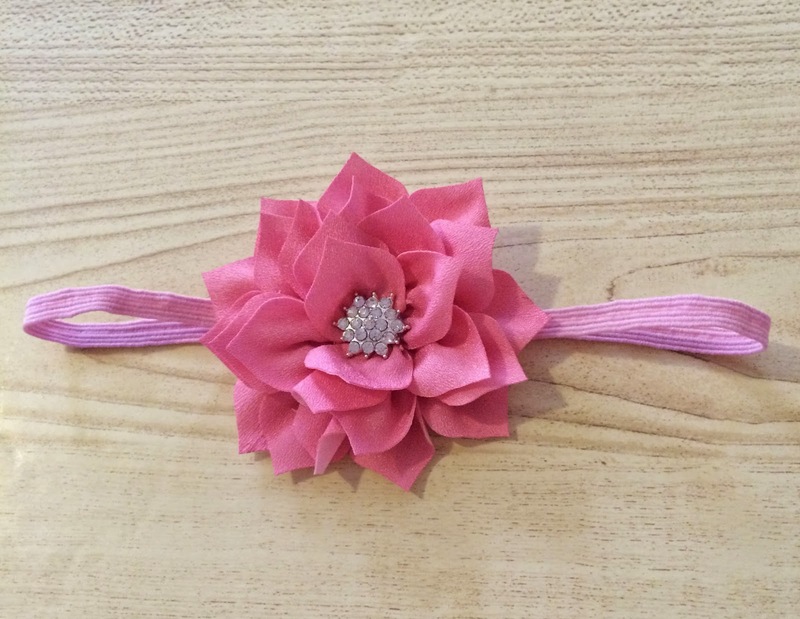 I don't have a little girl, however, if I did it would be big bows all the time. These are so cute!